Can you exercise during pregnancy? Firstly, congratulations on your big news! What a time to be alive! Now that reality is setting in, I wanted to reach out to expecting Mums in the Gungahlin region. Keeping up your regular exercise levels is crucial to you and your new baby’s health. Making Pilates exercises part of your regular routine can help you fix any posture related issues. 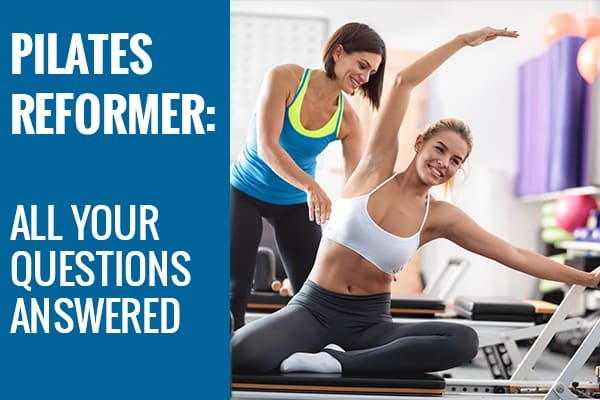 If you have no idea what Pilates is, check out some of our other articles, “Pilates and Yoga – Which is Best for You” or “Pilates Reformer: Your Most Burning Questions Answered“. These articles discuss the benefits of Pilates exercises more in depth. 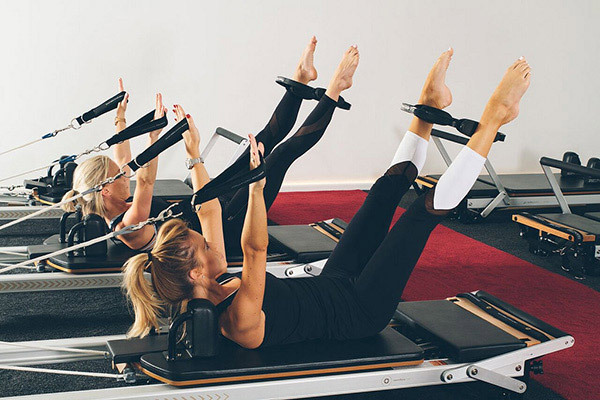 Pilates Reformer: Your most burning questions answered! Pilates reformers… That medieval contraption I can see out of the corner of my eye in many a gym these days. Seriously toned people on a reformer making some very interesting poses look as easy as riding a bicycle. Let me be clear, reformer classes are hard work, but have an amazing effect on your core, strength, flexibility and posture. 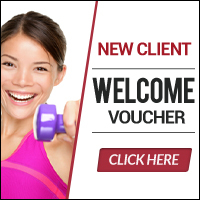 Hopefully the following post will be able to answer many of your questions, allay your queries and have you ready to get involved in the wonderful world that is, ‘Reformer Pilates’. Post-natal Pilates: Is it right for you? Is post-natal Pilates right for you? Getting back into exercise is tough after having a baby. Limited sleep and a never-ending to do list can make regular exercise seem unachievable. Your body has been through a lot during pregnancy and birth. It’s important to allow your body time to recover and to get back into exercise gently. Doing the right type of exercise after giving birth is important. Returning to high impact exercise (such as running and team sports) before your body is ready can increase your risk of long-term pelvic floor weakness and pelvic organ prolapse. Strengthening your pelvic floor and abdominal muscles provides your body with the strong base it needs to return to high impact activities safely. We’ve already written about tips to improve and keep your pelvic floor strong. You can read more about returning to sport and exercise after birth here and here. 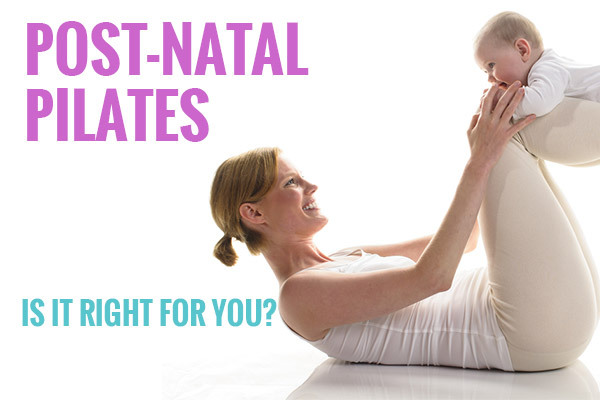 Post-natal Pilates is an excellent way to target those muscles most affected by pregnancy and birth. It also increases your whole body strength and fitness in preparation for returning to other forms of exercise. 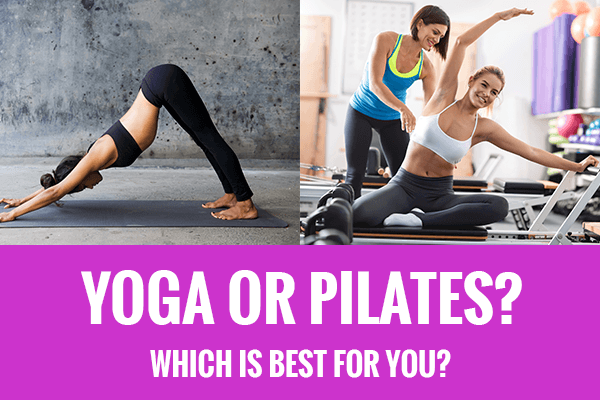 Pilates and Yoga – Which is Best for You? Pilates and Yoga are currently on-trend in the health and fitness industry but are often thrown into the same basket. The dedicated enthusiasts of each discipline would argue that they have very different benefits and swear that their form is far superior to the other. This statement is both true and false. True in the fact that they have different benefits, but false in that fact that one is superior to the other. Both can play a role in improving your health, fitness and well-being, depending on your needs and what you want to gain from the class.